Stakeholders in aid and development in these communities were schooled on this approach in a workshop held in Yaounde on June 19. The number of refugees in Cameroon hit 350 934 by April 30 according to statistics from the UN refugee Agency, UNHCR. 5,500 of them arrived this year, lending credence to projections that they will not be returning home anytime soon as stability in their respective countries (CAR and North East Nigeria) remains farfetched. The influx of refugees comes along with increasing need for basic amenities and infrastructures. It is in a bid to curb socio-economic consequences of the influx that government drew up a Policy Development Letter in collaboration with the World Bank and the UNHCR to facilitate the inclusion of refugees in local development planning. Last month the World Bank approved the allocation of 240 billion US dollars from its International Development Agency (IDA) for refugees and host communities in Cameroon. The Minister of Economy Planning and Regional Development, Alamine Ousmane Mey says projects to be funded with the grant, will be implemented in strict respect of the instruments in the Policy Development Letter. 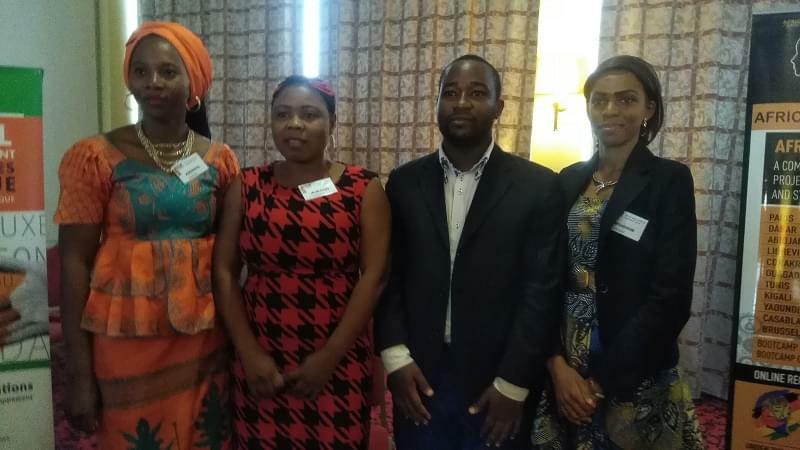 It that regard, a workshop was organised in Yaounde on June 19 for stakeholders to master the document for effective implementation of the said projects. “The document lays down guidelines for actions to be taken by the government to improve the standards of living of refugees and their existence in host communities in Cameroon,” Minister Ousmane Mey said. He noted the grant is about FCFA 72.4 billion. “It is a huge amount and we want to make sure that through the integrated approach, in collaboration with all ministries in charge of issues related to refugees and host communities, we will make the best use of these resources,” said he. 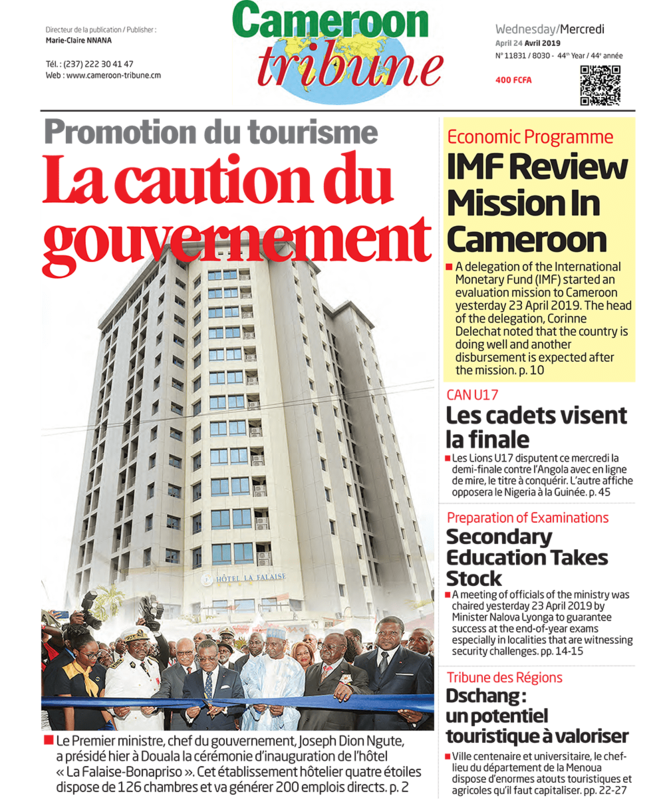 The World Bank Country Director, Elisabeth Huybens noted Cameroon is the first country worldwide to access the IDA fund set aside by the bank to support low-income countries hosting large numbers of refugees. Assistance and projects to refugees and host communities will be implemented through four already existing structures; the National Community-driven Participatory Programme (PNDP), Safety Nets Project, the Support Programme for Educational Reforms in Cameroon and the Project for Reinforcement of Health System Performance.